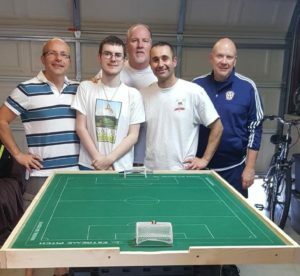 California Table Soccer Club’s Varant Kurkeyerian claimed his first FISTF win by edging Paul O’Donovan Rossa 3-2 in the final of the Los Angeles Open – a FISTF Satellite – last weekend. A five round Swiss format was staged with O’Donovan Rossa taking the group with 13 points. 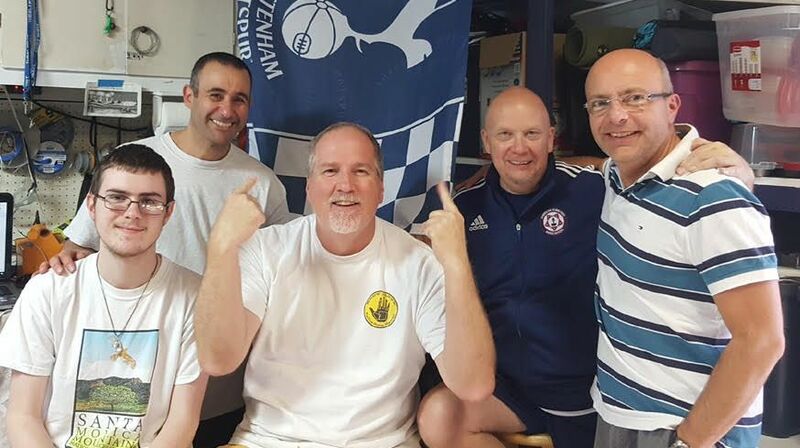 However, in the final Kurkeyerian established a first half lead and held on for his first FISTF win in 12 attempts. Thanks go out to all the competitors with their excellent play and sportsmanship, and to the Tucker family for being wonderful hosts.